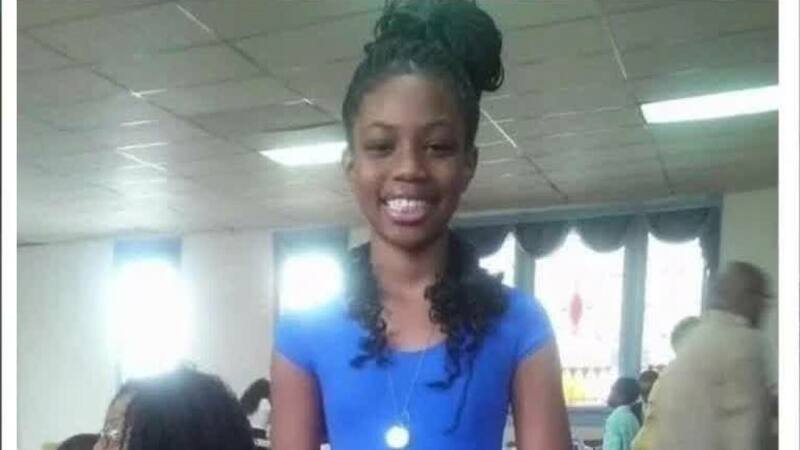 A 13-year-old boy has been charged with aggravated murder in the death of a 14-year-old girl from Canton. Sylvia McGhee was shot and killed last month. Her body was found near 11th Street SW and Bieyl Court SW on March 30, shot in the back of the head. She was pronounced dead on the scene. The 13-year-old boy was previously charged with obstruction of official business for lying to police and is currently in custody, police said. The 13-year-old has been in custody since April 1 and will remain in custody, the Stark County Prosecutor’s Office said. He is expected to be arraigned Wednesday at 10 a.m. in Stark County Juvenile Court on the aggravated murder charge. He is not eligible for transfer to adult court, an official said.